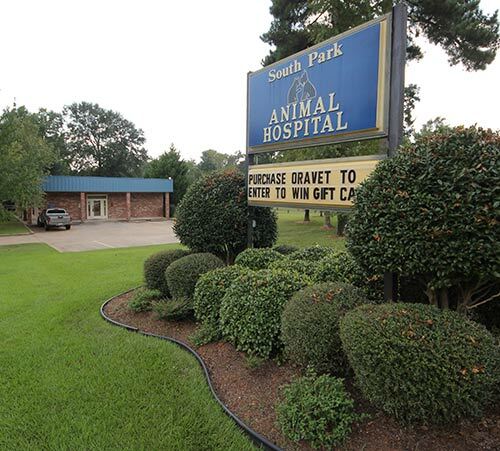 South Park Animal Hospital was established in 1990 in southwest Shreveport. 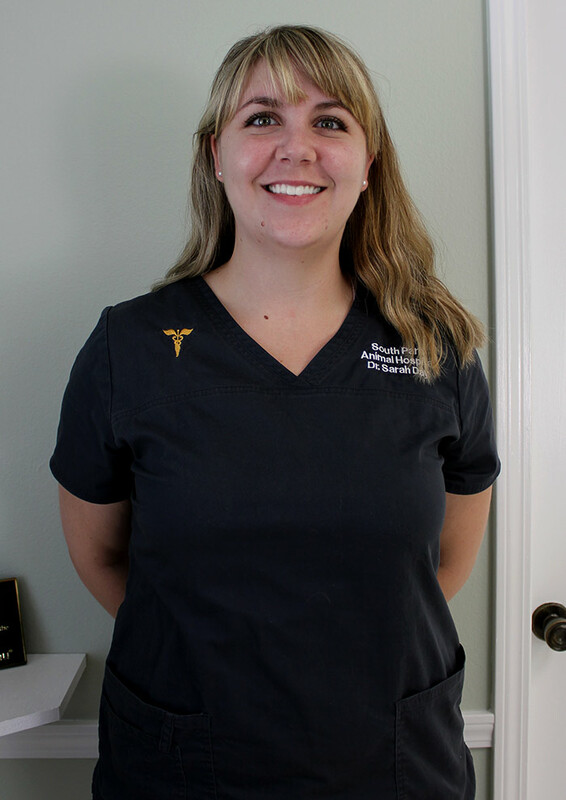 We are a small animal practice in the Southern Hills community that strives to provide our patients with the best care possible. We pride ourselves on our warm, friendly service. 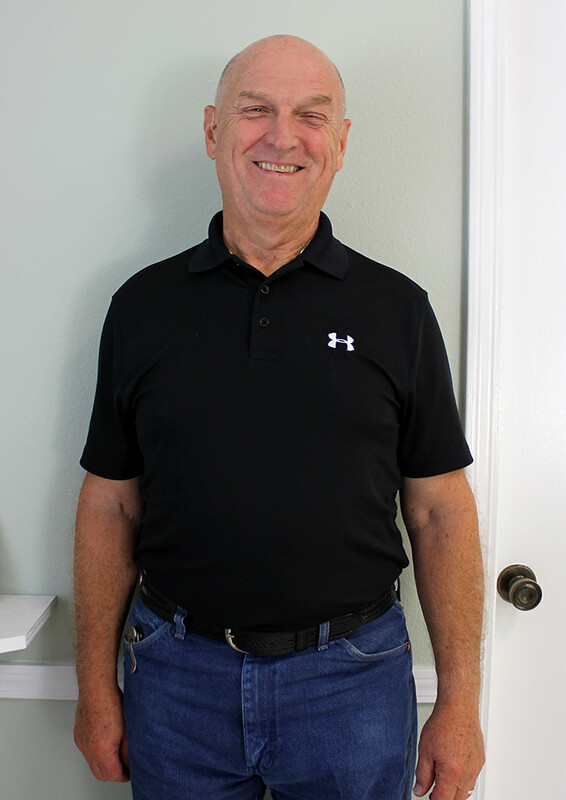 Our relationship with our clients and patients brings us joy! Since our establishment, we have been blessed with many wonderful relationships with both our clients and their special pets. Our hope is to discover many more new friends as we continue to provide medical and surgical care. Honest and direct client communication is one of our top goals; if you have any questions or concerns do not hesitate to bring them up! 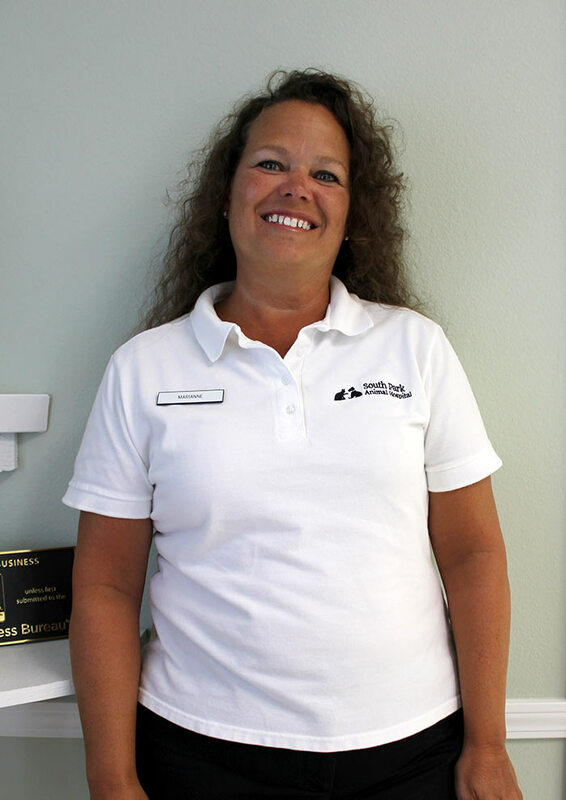 Our goal is to serve you to the best of our ability. 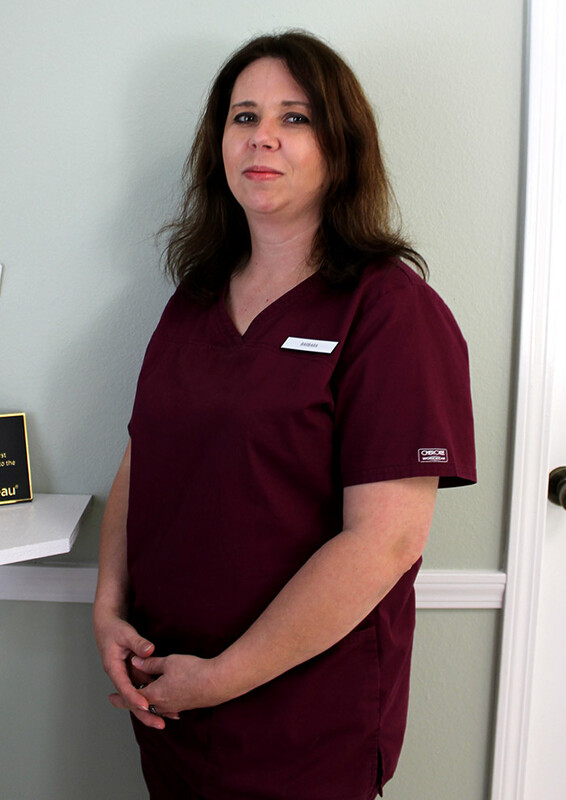 Our goal is to provide quality care in a timely fashion. Appointments are encouraged to facilitate this. For your convenience, drop-off times are provided if a specific appointment time is unavailable in line with your schedule. Emergencies will be attended as indicated, and we appreciate your understanding should this occur. Emergencies are seen during normal business hours. After hours emergency care is referred to the Animal Emergency Clinic located at 2421 Line Avenue Suite B, Shreveport, LA, 71104. Their number is (318) 227-2345. Our doctors may provide other emergency contact information; however, that is per their discretion. 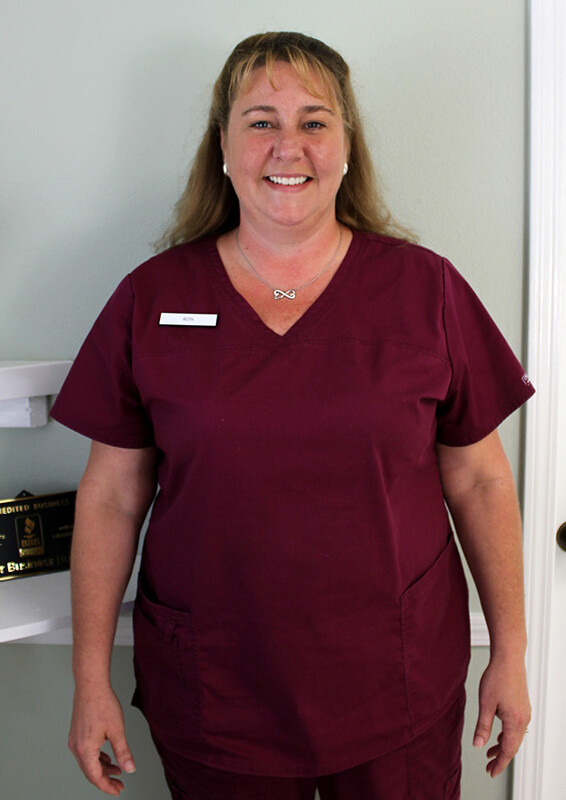 We strive to provide comforting, compassionate care with every visit. Our practice implements fear free handling techniques to reduce stress that can be seen at veterinary visits. The atmosphere and relationships with our clients and their pets is of high value to us. 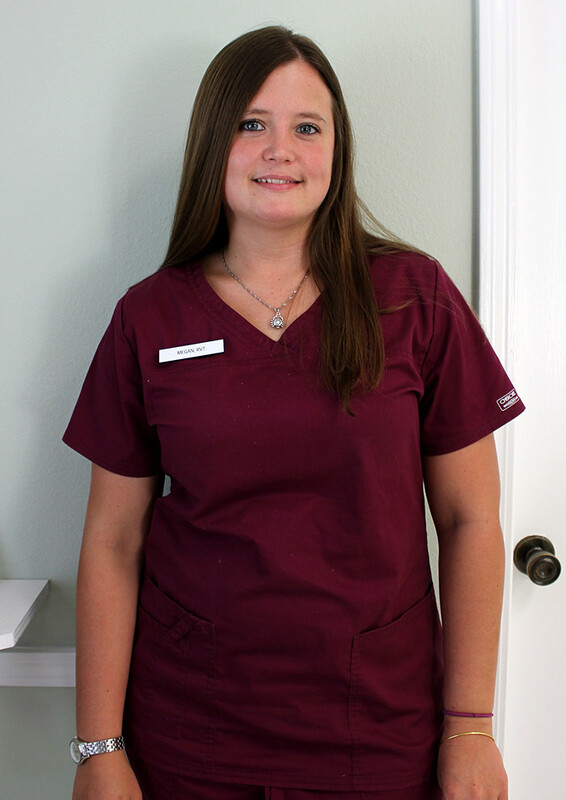 We aim to provide conscientious and consistent care. Communication is key in any relationship! Please feel free to bring up any questions or concerns. If you need to call the office, we will make every effort to answer your queries in a timely fashion. Our office e-mail for non-emergent questions is clientcare@southparkah.com. 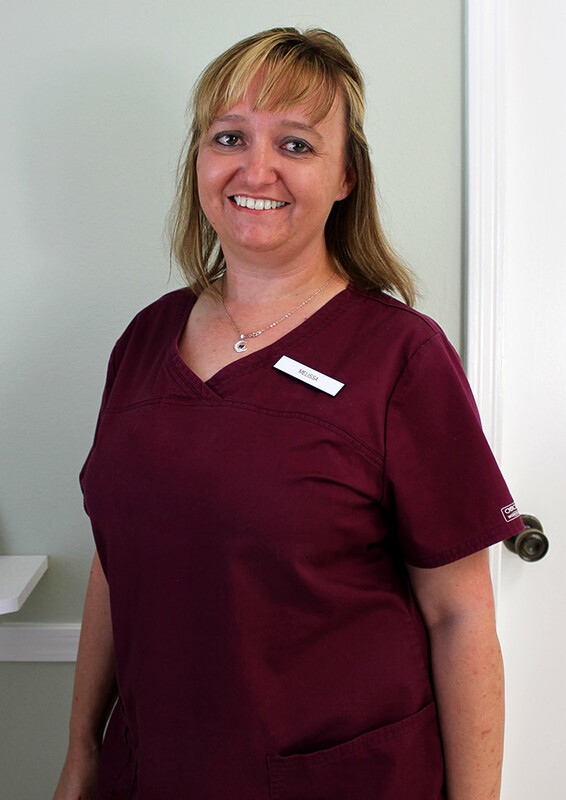 Dr. Day and her staff were all so very, very nice, and great with pets. Pepper is very timid and nervous around new people, but she didn’t act out one bit, didnt try to “fight them,” and seemed fairly comfortable the whole time! … Our pets are great judges of people, and Pepper saw genuinely sweet ladies this morning, for sure. Just a quick thanks for working in my crew of 5 for their annuals today on short notice. And all y’all did for Xander not just surgery, but the after-care as well, y’all are awesome always have been!! We love Dr Day and the staff! Loving, kind and so friendly! My family has used them for years. They are always friendly and compassionate. I have a rescue with pretty serious behavior issues and they are phenomenal with him. I won’t go anywhere else!